Prizes are awarded to the first-placed entrants for each round. This year we have great Sigma lenses, cameras and accessories on offer, worth a total each month of around £1,000. 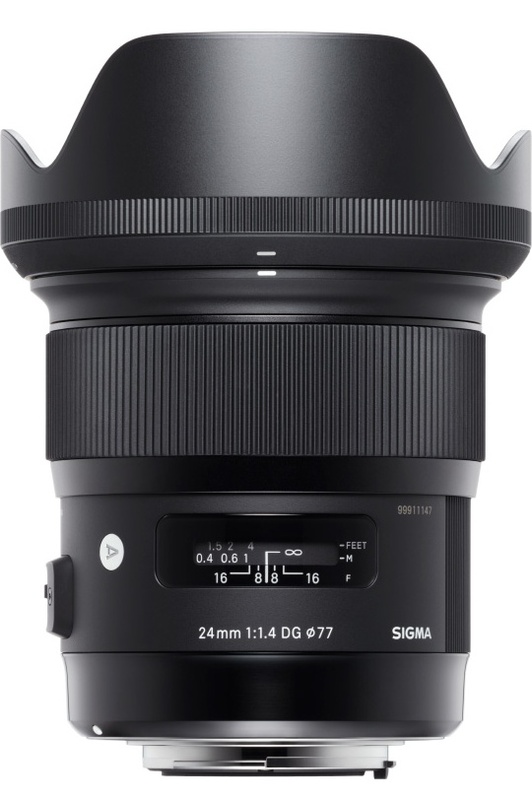 We also have a top prize of Sigma 24mm f/1.4 DG HSM Art (£799.99), Sigma 50mm f/1.4 DG HSM Art (£849.99) and Sigma 105mm f/2.8 EX DG OS HSM Macro (£649.99) lenses worth more than £2,000. 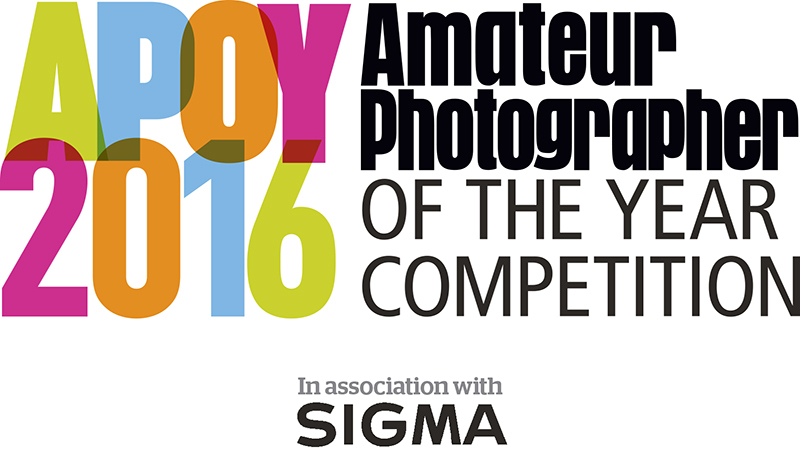 That’s a grand total of over £10,000 for APOY 2016 in association with Sigma. Only entries sent to the correct email address (apoy@timeinc.com) will be entered into the competition.